In the market research process, secondary market research is the first step which is then followed by Primary market research. Primary market research is a process where the market research company directly gets in touch with the end customer and asks the necessary questions to collect relevant data. 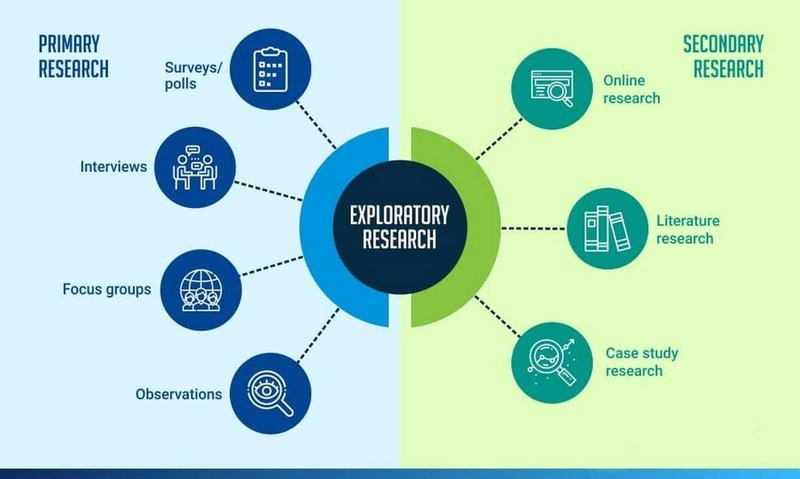 Thus, where secondary research is data collected from different references, primary data is the original data gathered and analysed by the market research firm themselves. Let us understand the difference between secondary market research data and primary market research data with a simple example. Tomorrow if you were to launch a product, you will check the complete online market as well as newspapers and magazines to find out what type of products does the competition have and what are the features of competitive products. But before launching the product, you will also conduct primary market research, wherein you will directly contact your channel dealers or your end customers and ask them about the features THEY want in their products. 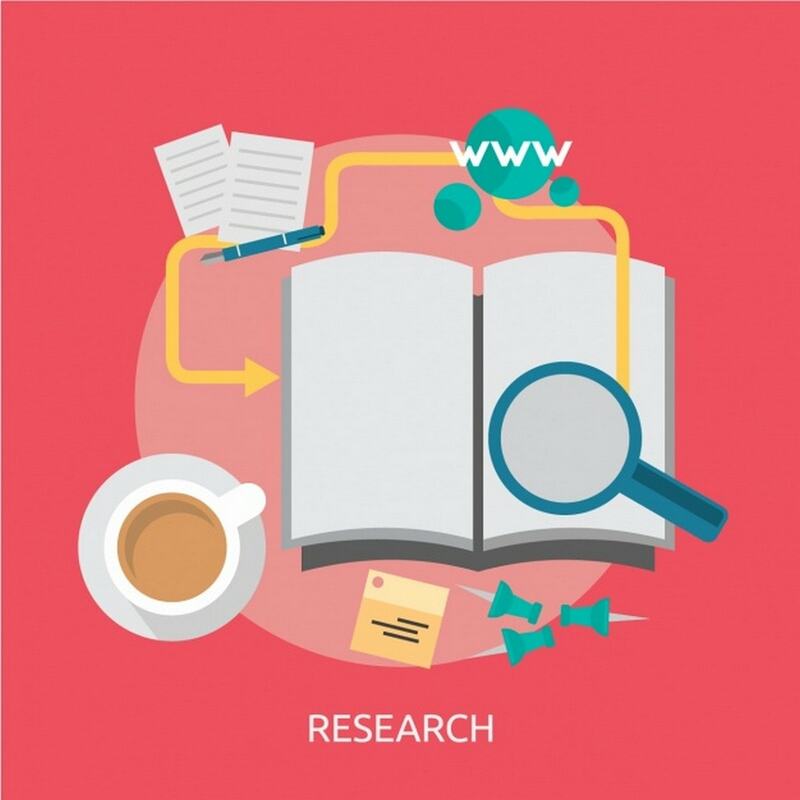 Thus, secondary research is conducted in the background, whereas primary research brings you in direct contact with your target market. A primary market research in itself is of two types – Exploratory and specific. This is best described by this article on Entrepreneur. In general, the exploratory market research tries to gain as much information from the subjects as possible. In this type of research, the customer is free to give as long answers as he wants provided he stays on topics. For example – Exploratory primary market research might ask the question, what kind of soaps do you think people like? A specific primary market research on the other hand, as the name suggests, will be extremely specific in nature. 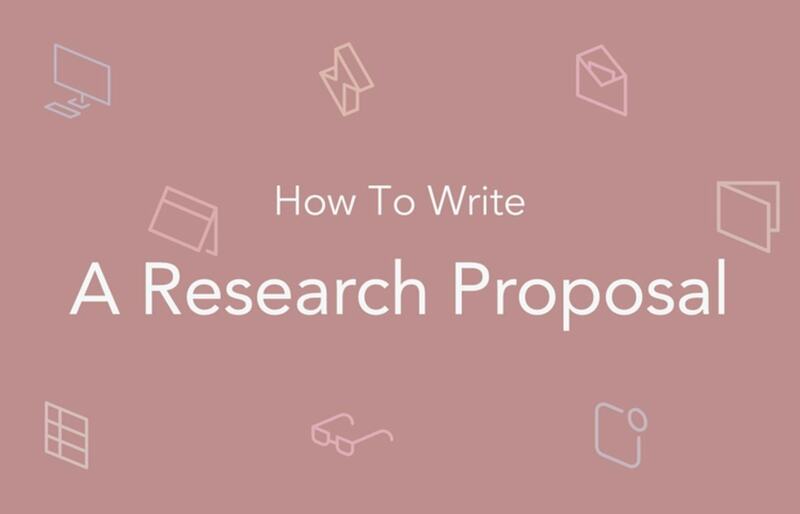 Where the exploratory research allows the subject to answer in length, the specific market research will ask close ended, yes and no questions. For example, in specific primary market research, the question asked to the subject might be – Do you like lilac flavoured soaps? Yes or no? 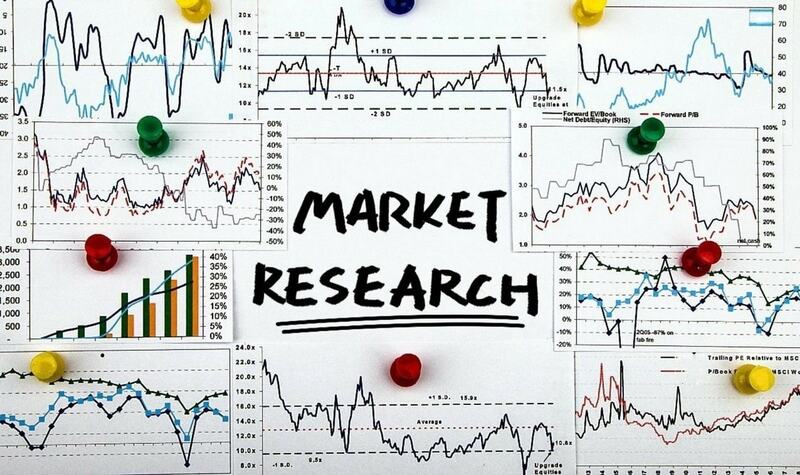 The following are the typical tools used by any primary market research methodology. 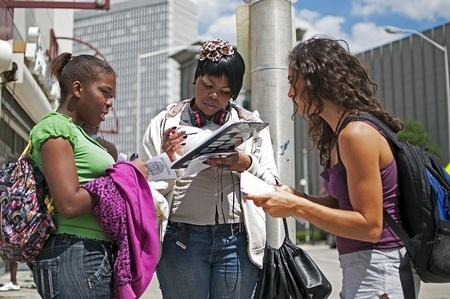 Mostly used in retail, primary surveys are done while observing subjects in their natural surroundings or by observing their natural behaviour. As the name suggests, surveys are sent by posts which are then replied to by posts. However, this survey has now been replaced by Email surveys. Probably one of the most successful type of surveys, the Email surveys are successfully used by marketing agencies and give a high conversion rate at extremely low costs. Email and online surveys are as per the users convenience and hence have a very high conversion rate. 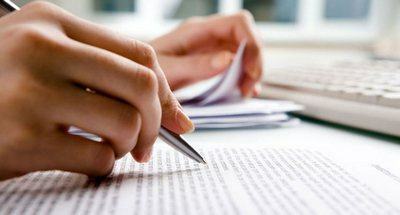 In this type of primary market research, you call the subjects with a list of questions. However, as expected, most people are busy to answer calls and hence this type has a low conversion rate. 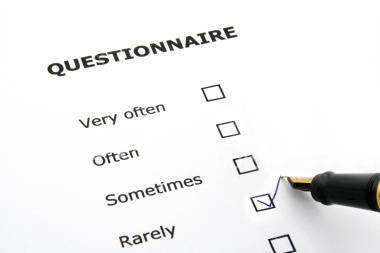 In malls, public gatherings, or other such places, a standard market research questionnaire can be used to directly ask questions to the customers. Similarly, banks can use this type of market research in ATM’s or in their branches. 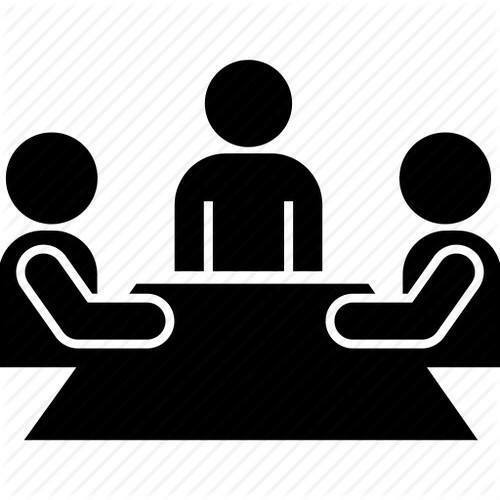 Used for forecasting the application of a product, focus groups are groups of people who are brought together to discuss on a focused topic. The people in the focus group are hand picked and their discussions are then monitored to come up with new ideas of products or to improve the current line of products. 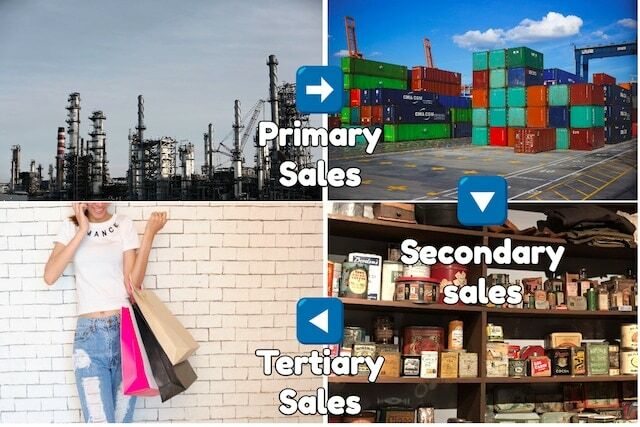 In this type of primary market research, the product is sold in a small pilot market and the sales and service issues of the product are observed. Then, the findings are magnified on a large scale and forecasts can be made as to how the product will perform in a large scale. Primary market research is almost mandatory nowadays because the competition is so high and the product portfolio is so deep that you need to get in touch with your customer to find out whether the product will agree to the customer or not. Otherwise, the cost of launching, marketing and selling your products will be wasted. This is why most companies nowadays first complete pilot testing before launching the product in the market. How to collect primary data for Market research?